With annual visitors in the millions, Grand Cayman fits the bill for a popular beach vacation getaway. 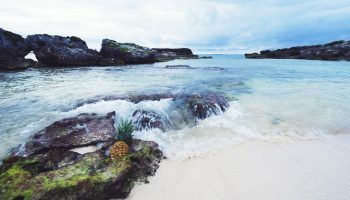 There are lively bars, restaurants and shops, family-friendly activities, luxurious all-inclusive resorts and, of course, gorgeous beaches (and in Grand Cayman’s case, a particularly impressive seven-mile beach). 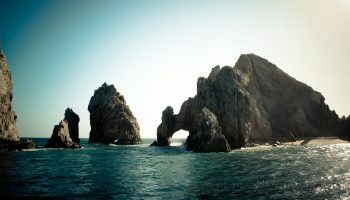 But beyond its more obvious pleasures, you’ll find several other reasons to get excited for your Grand Cayman getaway. 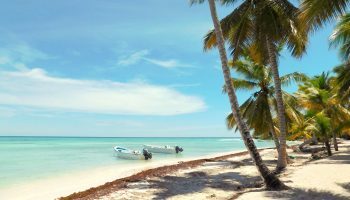 Be sure to check out these amazing activities before your next adventure, and be prepared to see Grand Cayman just a little bit differently. 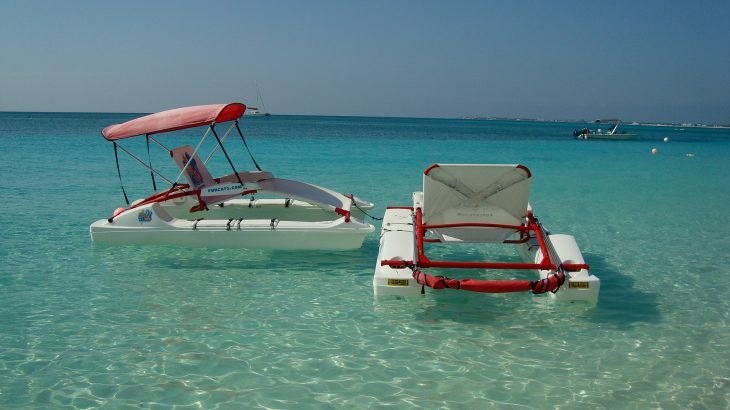 Grand Cayman’s beautiful beaches are among the best beaches in the Caribbean, but beyond the pristine white shores, you’ll find beach activities galore including watersports and other island adventures. 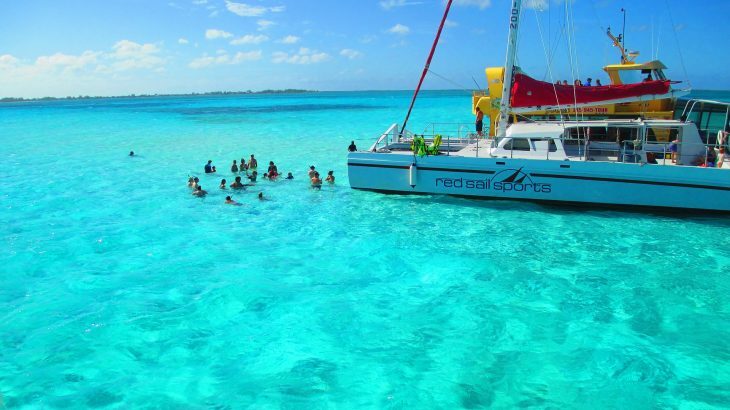 Tour and rental businesses like Red Sail Sports (with locations throughout the island) offer thrilling watersports options both familiar (scuba diving, snorkeling, kayaking) and not so familiar (water biking!). 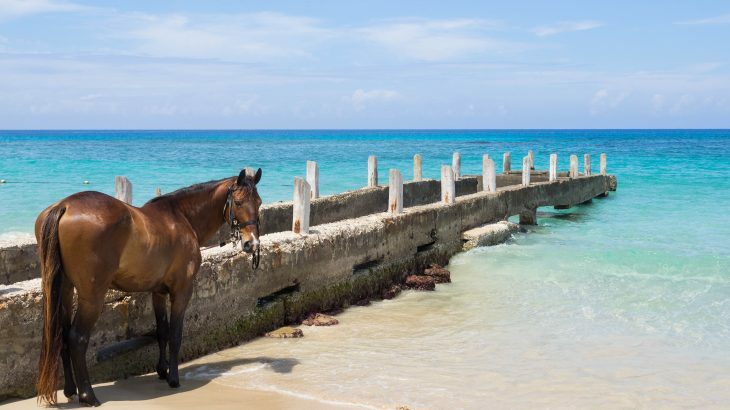 For a truly one-of-a-kind experience, companies like Cayman Horse Riding host horseback rides on the beach (the horses do venture into the water). 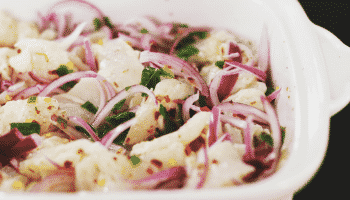 Want something a little more out there—literally? Hopping on a boat is a great idea in Grand Cayman, as a fun experience on its own and as a means of exploring more far-away places off the coast. Red Sail Sports is, again, a popular resource, and their scuba and snorkeling expeditions offer some of your best chances of seeing what’s going on beneath the surface of the sea. 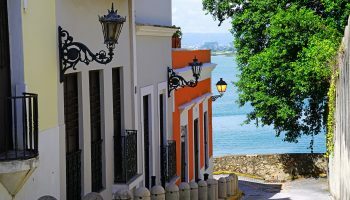 Based on the tour itinerary, you can spot things like long-lost shipwrecks, underwater walls of coral, and creatures of all shapes, sizes, and colors. They even offer an excursion to Stingray City, a popular chain of sandbars where you can touch, feed and swim among this majestic (and often quite charming) breed of fish. On that note, Grand Cayman offers many animal encounter experiences beyond Stingray City and horseback rides. The Cayman Turtle Center, for example, is home to more than 7,000 turtles (with some weighing in at around 500 pounds) and has touch tanks for interacting with the yearlings. Don’t miss the center’s aviary, where you can discover brightly colored exotic birds. Plan your beach vacation right, and you may meet and greet a significant portion of Grand Cayman’s animal population before returning home. For an animal experience of the see-but-don’t-touch variety, go on a Blue Iguana Safari courtesy of the Blue Iguana Recovery Program. 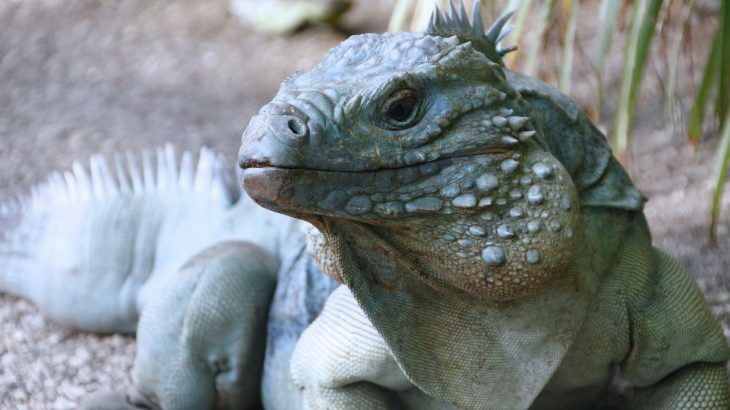 This organization is dedicated to preserving blue iguana—Grand Cayman’s largest native land animal, and a creature that can grow up to five feet long—and their natural habitats. Tours of the island’s mangroves, by boat, snorkel, or kayak are also available and offer a close-up view of Grand Cayman’s wild areas. 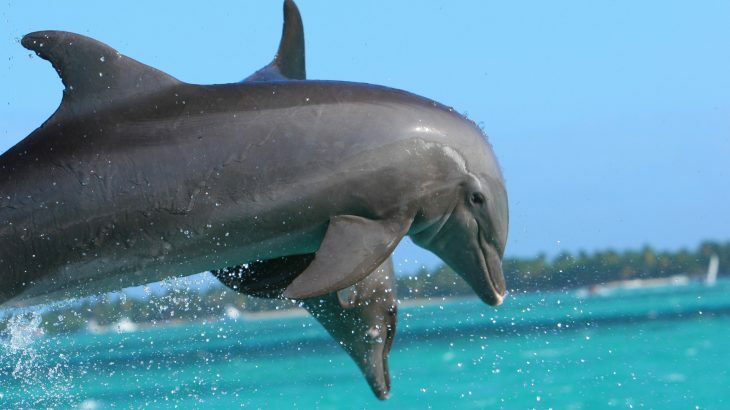 Natural wonder exists beyond the animal kingdom in Grand Cayman, as well. The Queen Elizabeth II Royal Botanic Park has plenty of exotic animals, yes, but the immaculately tended gardens are the main attraction. For a look at the natural and unexplainable landscape, take a trip to Hell, a limestone landscape that has quickly become an attraction with its witty name. All of this activity is bound to leave you hungry and thirsty. 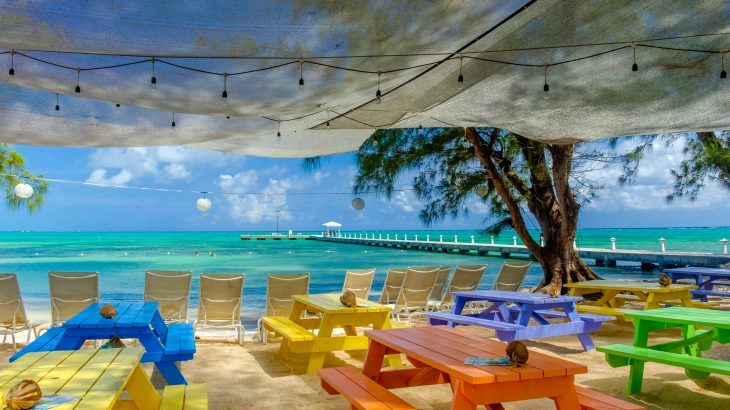 In Grand Cayman, you’ll find lively waterfront restaurants and colorful laid-back beach bars like Rum Point Club populating the area. 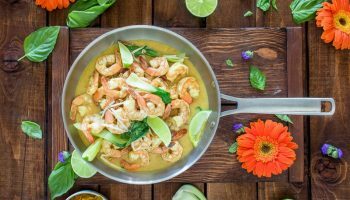 While this may not seem like the best place to look when searching for adventure, know that you can find some totally unique experiences scattered throughout the island’s culinary scene. 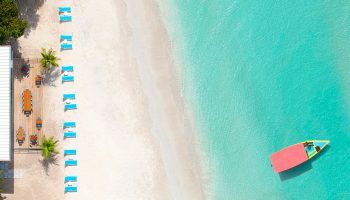 Whether you throw back a margarita to work up the courage to tackle the water slide at Margaritaville, or simply indulge in a table-side plate of Bananas Foster french toast for two at the Beach House Restaurant in the Westin Grand Cayman, you’ll find that the dining experiences here are anything but forgettable.